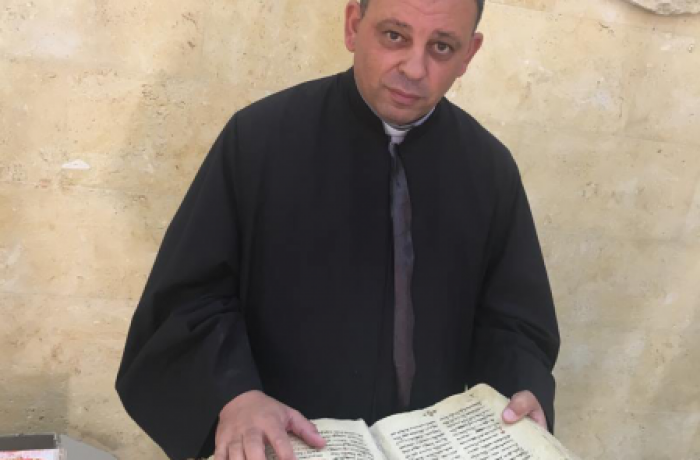 A family, who wants their identity protected, hid for three years two books containing Syriac Orthodox rituals. The head of the family recently entrusted them to a former Christian neighbour, with whom they have been friends for years. For Chaldean priest, many Muslims view Christians as brothers and are ready to risk their lives for a book. 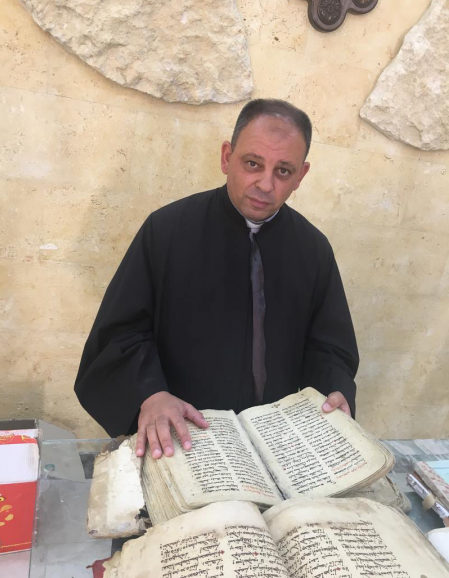 Mosul (AsiaNews) – A Muslim family hid for three years two ancient Syriac Orthodox books in Mosul during the city’s occupation by the Islamic State (IS) group to prevent their destruction at the latter’s hands. They did so, putting their own lives at risk. Their courage and action show that Mosul and Iraq can be rebuilt and reborn on the basis of unity and coexistence of its various groups, above all Christians and Muslims.